Neerja Bhanot gave up her life to save passengers during a terrorist hijack of a Pan-Am flight at Karachi international airport in Pakistan on September 5, 1986. 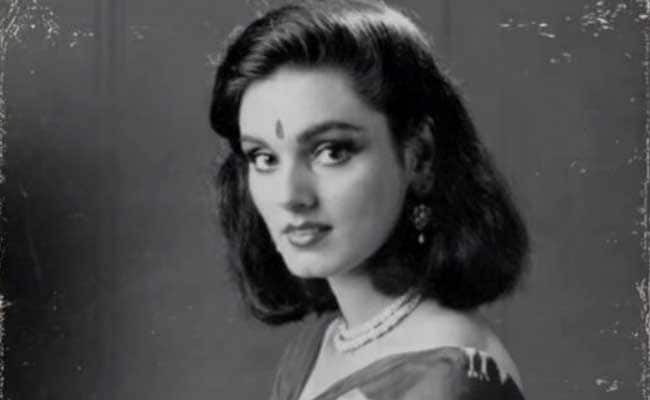 Chandigarh: Braveheart flight purser late Neerja Bhanot was conferred the 'Bharat Gaurav Award' at a function at the House of Commons in London, a spokesman said in Chandigarh on Sunday. The award, instituted by Sanksriti Yuva Sanstha -- a Jaipur-headquartered NGO with an international presence, was received by Neerja's brothers Akhil and Aneesh Bhanot at the Westminster Parliament building in London. Baroness Sandip Verma, a member of the House of Lords and the Parliamentary Under Secretary of State for International Development, presented the award. The award was conferred on Neerja for "distinguished services to the nation and outstanding individual achievements", the spokesman said. After receiving the award, Neerja's brother Aneesh said: "The Bharat Gaurav Award will inspire other people, especially the younger generation, to follow the principles of Neerja -- Do your duty, come what may; never tolerate any injustice and never compromise on your values and principles." Neerja, 22, gave up her life to save passengers during a terrorist hijack of a Pan-Am flight at Karachi international airport in Pakistan on September 5, 1986. The senior flight purser of Pan-Am flight 73 (Bombay-Karachi-Frankfurt-New York), Neerja was killed in the shootout following the hijack. Palestinian terrorists from the Abu Nidal terrorist group had entered the aircraft posing as Pakistani Police personnel, carrying arms and hand grenades. The hijack left 20 people dead and 150 injured after a bloodbath at the Karachi airport. There were around 200 Indian passengers on the flight, of which 13 died while over 100 were injured. Following her act of bravery and supreme sacrifice, Neerja was given the Ashoka Chakra, India's highest peacetime gallantry award for bravery, in 1987. She became the youngest and first woman recipient of the gallantry award. Sonam Kapoor Paid Homage To Neerja Bhanot: "Her Bravery Continues To Inspire Me"